To me, a good nights sleep is the foundation for good start to the day. Having a rubbish nights sleep can affect the rest of the day and can also make you grouchy too ( take it from me, I am very grouchy when tired LOL) Anyways when I need a nice relax I stick to these simple ways before having the most delightful and super relaxing sleep. In the past I was up till like 2am in the morning because I didn't have a nighttime routine and it made me not at my optimum the next day and that continued until I set up myself a routine and now I sleep really well with these things I do ( you don't need to do them all every night) These can all set up a good evening and start the foundation for a good nights sleep and less need for coffee the next day. 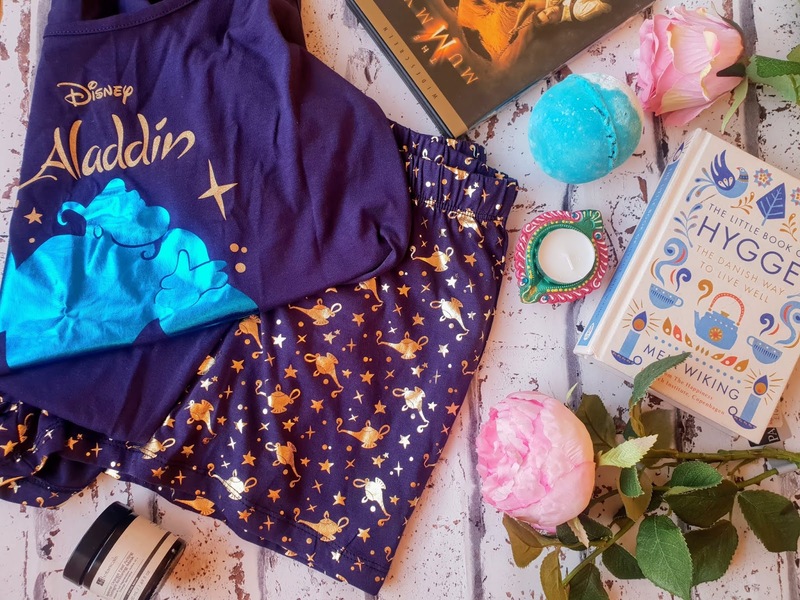 I find that if I watch something too exciting on the tv for example or do my blog just before bed it just doesn't help me sleep or even could take me longer to wind down. I would say its best to take some me time for like 30 or so minutes before bed in which that time you can put on fresh PJs, brush teeth and sort out your bedding. Applying skin care before bedtime is a great way to relax your mind and body. The best-fragranced skincare before bed is lavender as lavender is known to help you sleep; even king Charles VI of France demanded pillows with lavender as they helped him sleep. I also love using night time face mask, they feel lovely and are very relaxing not only for the skin but make you feel good too. If you're in a relationship why not try being intimate? I find that it makes me sleep pretty much straight away after and I get such a good nights sleep too. Also massaging each other or even deep conversation is soothing too. I love watching movies in the evening and cuddling up on the sofa. 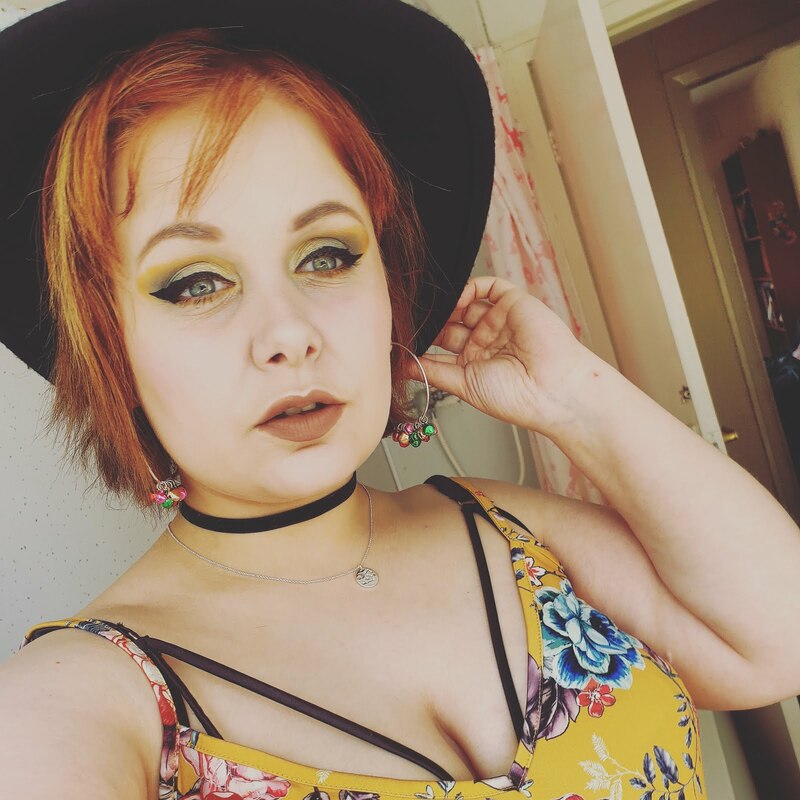 My favourite movies at the moment are 'The Mummy' and pretty much any series on Netflix; I am currently rewatching American Horror Story Asylum. For me, a lovely warm bath with a lush bath bomb is just heavenly and one of the most relaxing things ever! 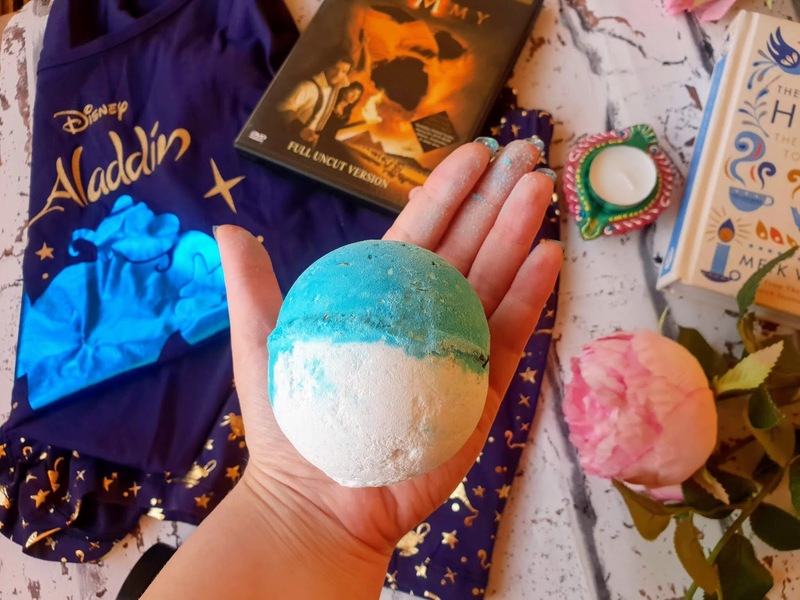 I like to take a long warm bath at least once a week with a bath bomb and it is also a great way to think about the future and remember amazing things from the past too. I am currently reading Stephen kings 'Misery' which is a pretty thrilling book, to say the least. It is easy to get lost in the pages until you get tired. While reading I like to lay down on the sofa or bed with lots of snuggly cushions and a nice soothing warm drink. I am not talking about regular tea but camomile tea or peppermint tea are great ways to help you relax. Not only do they taste great but they smell lovely too. They are also a number of other teas on the market that are aimed to help you sleep too. Whatever you do avoid coffee, I've made that mistake in the past and not slept until like 3am LOL. Honestly, its made such a difference for me having candles on before bed. The fragrances that fill my living room and the house is just lovely and my goodness the smell is relaxing. I love nice smells so candles are a must for me. My favourite candle at the moment is the 'Pink Sands' Candle by none other than Yankee Candle. Nothing is worse than going to the bedroom at night finding a messy bed, is they? When you want to go to bed you want a nice freshly made bed, not a scrunched up duvet that takes ages to get comfortable in. The first thing I do when I get up is make my bed; its so relaxing going into a made bed don't you think? Turn off the tv, laptop and turn your mobile phone onto the blue light setting as its less harsh on eyes at nighttime. Once in bed just set your alarm and try avoid going on games, social media or youtube as I've made that mistake many times in the past; one minute its bedtime and after watching funny cat youtube videos, reading the news and looking at all your social media it ends up being 2 am, I am sure this has happened to many of us. 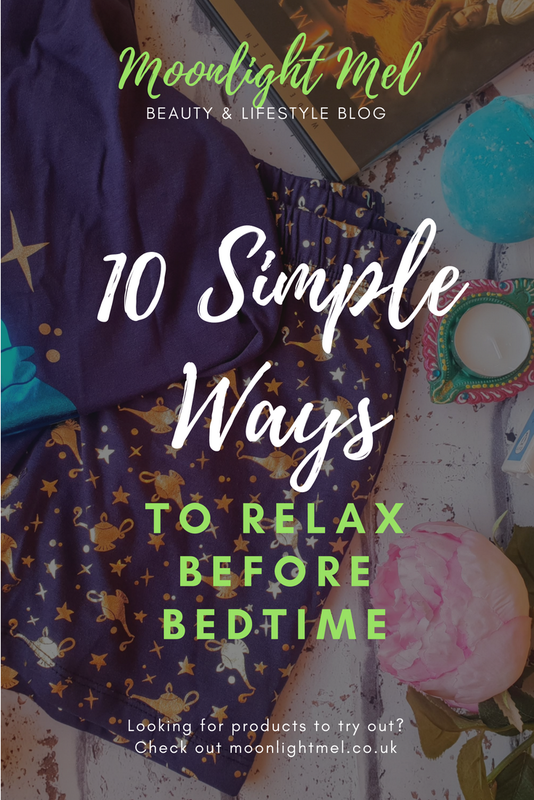 How do you relax before bedtime? I try to avoid screen at least an hour before bed time - I fall too easily into the "just one video oops now it's 2am" trap haha. 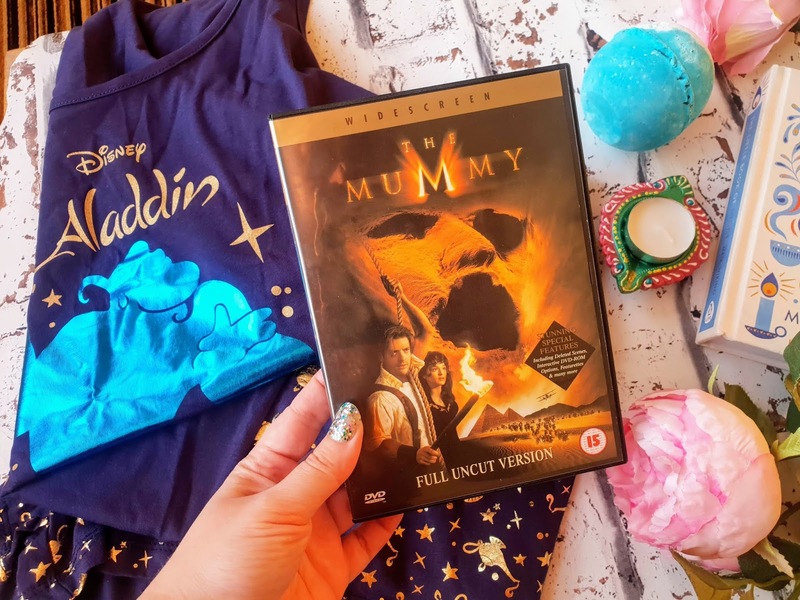 That’s a very nice post and i love the Mummy movies! !